In 2010-2011, the Russian government has voluntarily contributed 2 million US dollars to the UNESCO to finance the restoration of Orthodox holy sites in Kosovo, Republic of Serbia. The decision was taken in compliance with the UN Security Council Resolution 1244 on Kosovo and within the UNESCO international action on humanitarian aid to the Republic of Serbia in restoration and maintaining its monuments of culture. 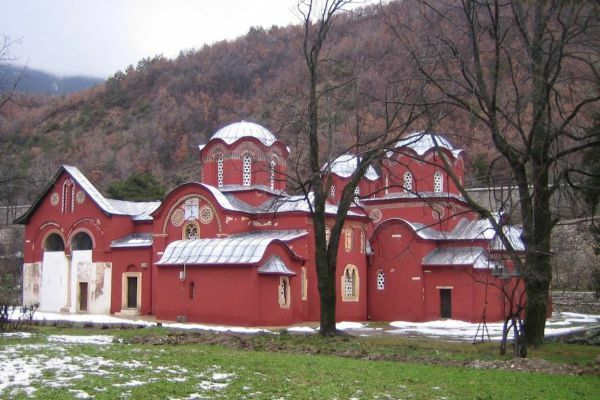 The work began in 2012 in four monuments of Orthodox architecture including in the UNESCO list of world heritage sites, namely, the Dečani Monastery, the Patriarchate of Peč Monastery, the Gračanica Monastery, and the Church of Our Lady of Ljeviš in Prizren. The work is carried out according to operating schedule and should be completed in the first half of 2013. Russian aid to the restoration of Orthodox holy sites in Kosovo is its contribution to the implementation of the UNESCO World Heritage Convention, special report of the Russian Ministry of Foreign Affairs notes.